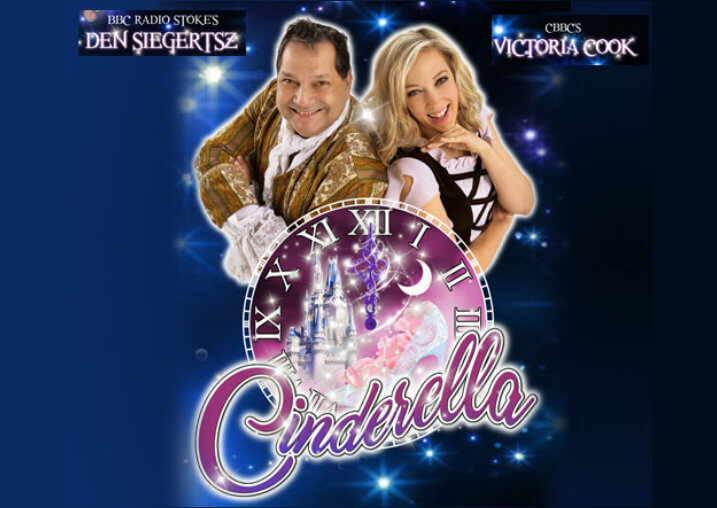 Performing a spectacular show, running for over 2 hours long; featuring both the mega hits and deeper cuts such as: Last Horizon, I'm In Love With My Car, Brighton Rock and more... Any major or casual QUEEN fan is in for an amazing time you will not forget. 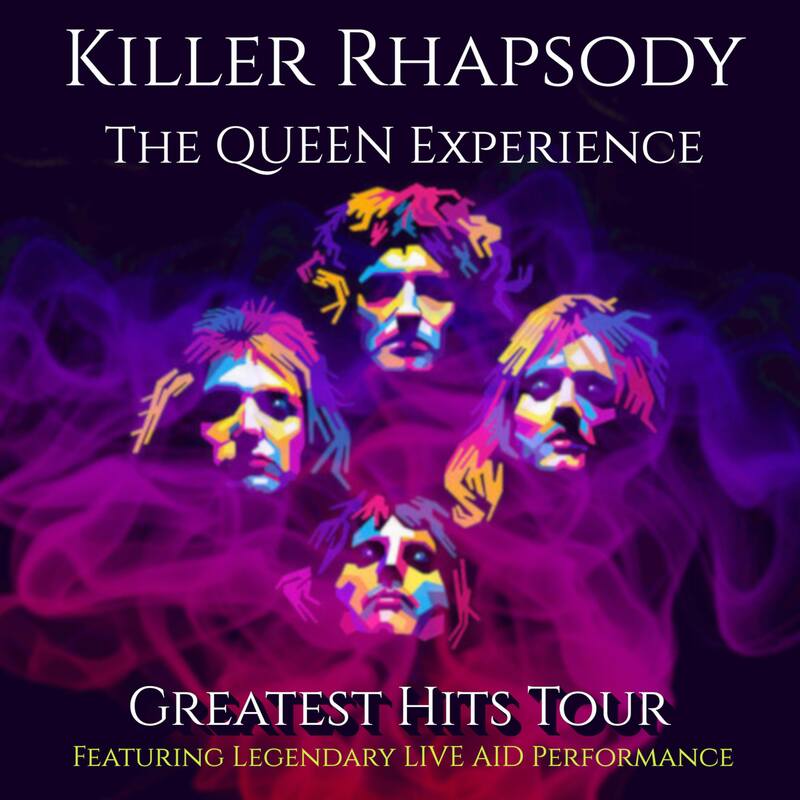 A performance synonymous with the energy and passion of one of the world’s biggest bands, Killer Rhapsody use their years of experience in live music to produce one of the most genuine and authentic Queen and Freddie Mercury experiences. Tickets: £16.50 Adults, £14.30 OAP's and U16's, £55 Group of 4!